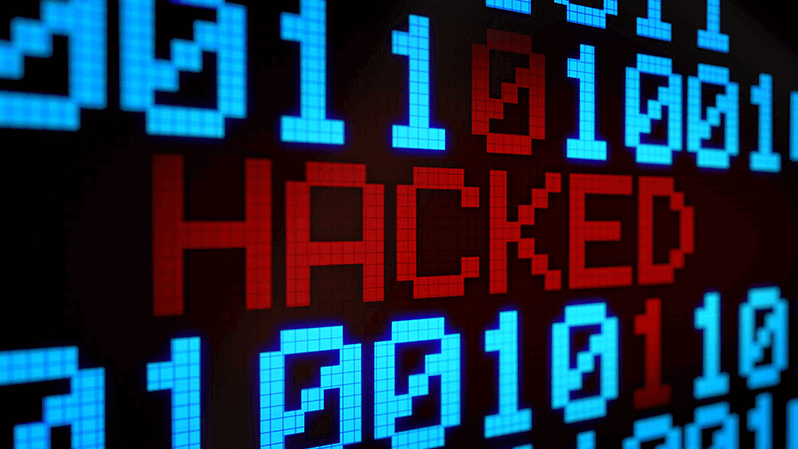 Has your website been hacked? Suffered a security breach? We can fix it today and you can stay secure! Has your website been Infected with malware or backdoors causing weird redirects and spam on your website? Has your website been blacklisted in Google and other search engines along with Anti-Virus software flagging your website as malicious and dangerous? Our main features which will aid your hacked website and keep it protected afterwards. Website malware removal service you can count on. Fast, reliable results with unlimited malware removals. We monitor the security of your website 24/7 for malicious activity and hack detection. We check your website for vulnerabilities before the hackers do and provide a full report back to you. 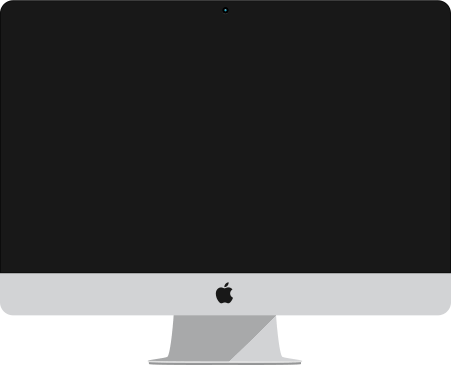 We monitor your website to detect downtime and alert you on such occasions. Our security support team is online all day, everyday in order to help you secure your website today! Remove your website from Google blacklist for phishing or malware. A secure website is a happier website… Protect your website today! 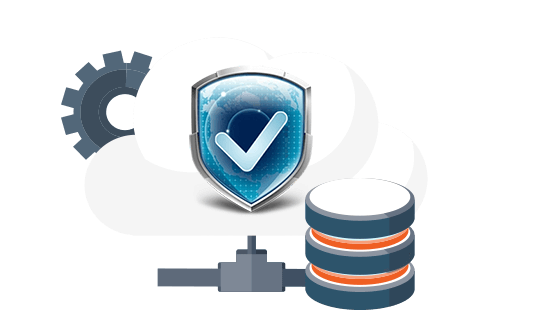 Affordable plans for website security which guarantee the website malware removal. Guaranteed maximum response time in order to start removing the malware and repairing your website. The amount of webpages in a site we will protect and remove malware from. Removal of unlimited malware from your site including Backdoors, SEO Spam, Website Redirect Hacks and more. We scan and find vulnerabilities on your website before hackers do. You get a full report of the vulnerabilities found and guidance on how to fix them. Monitoring your website for malware and malicious activity. Monitoring your website if its listed in any Blacklist databases along with your servers IP. The removal of your website from all blacklisting services such as Google and AntiVirus engines marking your website as dangerous. 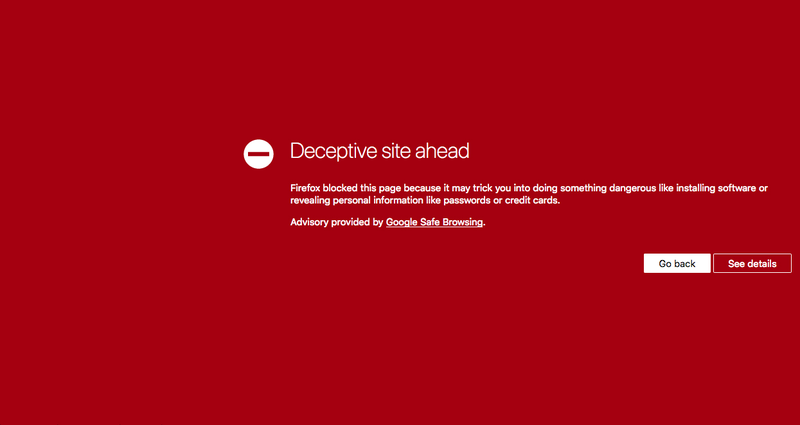 So that your visitors wont be seeing the warning message that your website is flagged as malicious. Receive instant notification when changes to your DNS records occur. Receive instant notification when anomalies are detected on your SSL certificate. Dashboard with all monitors and access to view website health and blacklist status. Website seal to prove your website is secure and gain visitors trust and increase conversions. Receive instant alerts via E-mail, SMS when malicious activity is detected on your website. We are here 24/7 to resolve any issue you are facing. You can always request a refund based on our refund policy and terms of service. A security team with strong security background you can trust. Nothing to install on your server to slow it down and cause configuration problems. Advanced Penetration Testing done manually and automated on your website. We find the vulnerabilities on your website, before the hackers do. 24/7/365 Support from a friendly and professional team. Guaranteed satisfaction and security for your business. Securing your website is easy! There is nothing to install on your server that will need updating and configuration. You can now easily secure your business using the affordable website security provided by Intercorp Security. Your partner in website security with 24/7/365 support. Take advantage of our low prices, high quality of service and rest assured that your website will be secure and reliable for your visitors and customers. Website security is now affordable! Don’t let hackers ruin your brands reputation and disrupt your business. Get protected using Intercorp Security and feel secure that you have a reliable partner securing your website. A hacked website can cause tremendous damage to your business and the trust of your visitors and potential clients. Don’t wait until your website gets infected and falls victim to a hacker, secure your website today! Do you remove all website malware? Yes, we remove all malware, backdoors, SEO spam, and hidden malicious code from your site. There is a maximum of 5 incidents per month which is rare as we provide guidance in order to bullet proof your website and secure your CMS, in order to avoid getting hacked again. Do you offer one time website malware cleanup? Yes, contact us at [email protected] for a free consultation and quote. Will all my websites get cleaned at the root directory of my server? All our plans are per site but we offer discounts on multiple sites. In order to successfully clean up your site from malware, its essential to avoid cross-contamination from the other sites on your server. Because if one website is cleaned the rest remain infected and will re-infect the cleaned site again in a vicious loop. How long does the malware removal & website cleanup take? Each plan has a guaranteed response time in order to begin the cleanup process. Every website infection is different and unique and so is its remediation time which can vary and cant be specific. We strive to always solve all website security issues fast and professionally. Will the website cleanup process break my site? We do our best to not compromise the functionality of your site in the cleanup process but sometimes it is inevitable. The malware has modified core functions or files that are essential to the sites functionality. In such cases our security team is here 24/7/365 to help you fix such issues. If within 30 days you have not requested a malware removal. If we are unable to cleanup your site on the first cleanup request. Intercorp Security is a website security company focused on removing website malware and keeping websites safe and secure from hackers and threats.